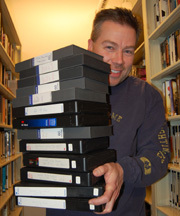 Ted has taught film and video production at the University of Notre Dame for the past 28 years. He specializes in documentary production and is also in charge of student development for Fighting Irish Media. His extensive body of work includes numerous features on Notre Dame Athletics for WatchND.tv. 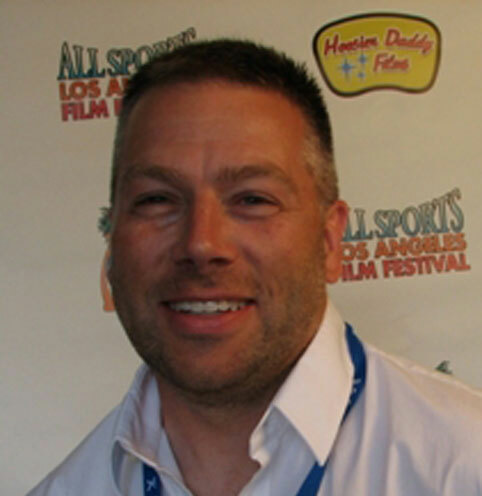 Ted is co-director of the documentary 88 and 1 (ESPN2); the award-winning documentary Okuyamba; and producer of the Fighting Irish Media documentary series First Time Fans. Ted is also in charge of the annual Notre Dame Student Film Festival, has penned numerous national op-ed columns on media and popular culture, and is the author of the multimedia book Heart Stoppers and Hail Marys: The Greatest College Football Finishes (since 1970).